SAN MATEO, Calif., March 08, 2019 (GLOBE NEWSWIRE) -- PLUS Products Inc. (“PLUS™” or the “Company”) (CSE:PLUS) (OTCQB:PLPRF), a cannabis branded product manufacturer dedicated to making cannabis safe and approachable, is pleased to announce it has secured eligibility by The Depository Trust Company (DTC) for its shares on the OTC. 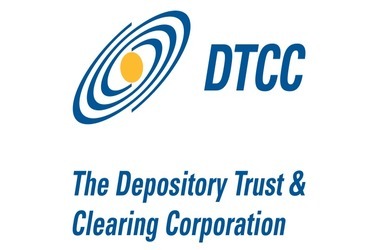 DTC is a subsidiary of the Depository Trust & Clearing Corporation, a U.S. company that manages the electronic clearing and settlement of publicly traded companies. DTC eligibility permits shares of PLUS Products to be distributed, settled and serviced through DTC’s automated processes, leveraging the efficiencies created through the electronic clearing and settlement of securities. DTC services provide cost benefits for investors and brokers trading Canadian securities in the United States.